During the time of the Cold War, Western culture was strictly forbidden from reaching the population of Czechoslovakia. In fact, playing rock music could have landed you in prison. Then, during a liberated moment in 1968… rock music was suddenly being permitted into the country. 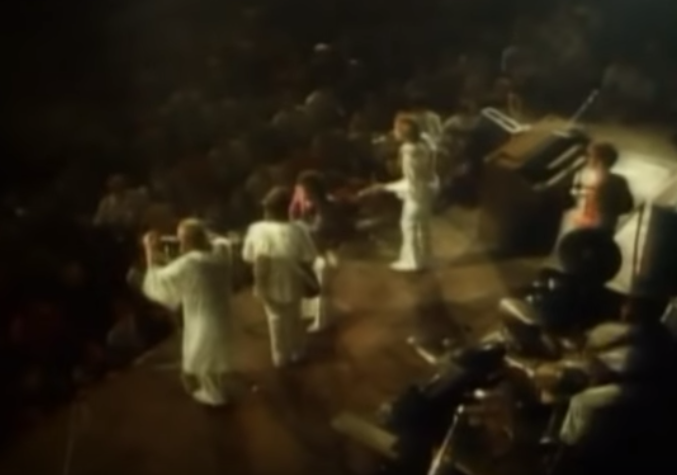 The “period of normalization,” as it was called, allowed The Beach Boys to perform a live show at Lucerna’s Velky sal. The band chose to perform “Break Away,” in dedication to the Prague Spring. It was a historical moment that could only be created by the power of music. The Beach Boys were bridging not only two-sides of the world together, but also giving a group of people a taste of freedom and true happiness. 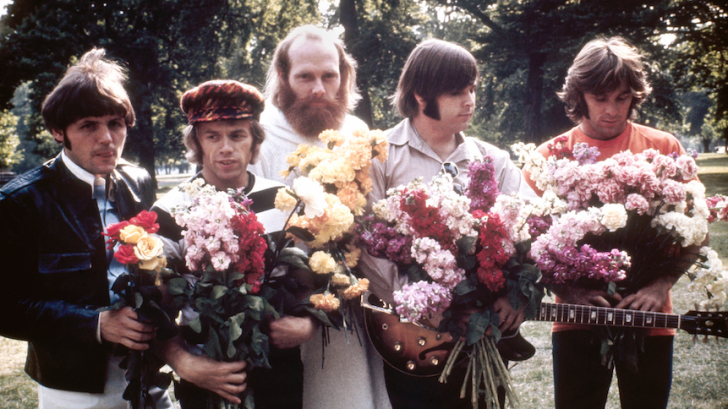 The Beach Boys arrived in Prague right after the Russian Invasion and had chosen “Break Away” with political intentions. Yet, less than 1% of those in attendance understood the lyrics. Instead, the crowd was up-roaring the music that they were hearing. It had been an immensely anticipated moment for fans, not just because they were an American band, but also because it was simply rock music. The Beach Boys gave a mass amount of oppressed people a glimpse into a new world, making their live Prague show historically significant. You can read some official and more detailed information about the intricacies of their performance on this message board.